Seeing near to far after cataract surgery. 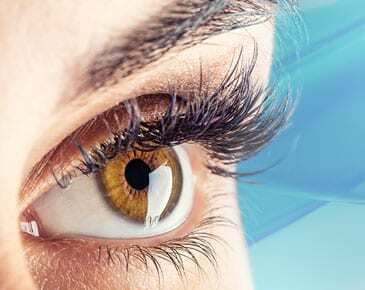 A cataract is a clouding of the eye’s natural lens creating a decrease in our quality of vision and image sharpness, causing text and objects to look dull or blurry. Replacing the eye’s natural lens with the IC-8 lens will help bring life back into focus. 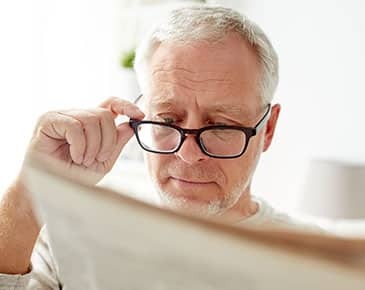 The IC-8 lens is ideal for individuals who want clear vision across the entire range of vision so that they can read an SMS, watch television and drive without having to rely on glasses. 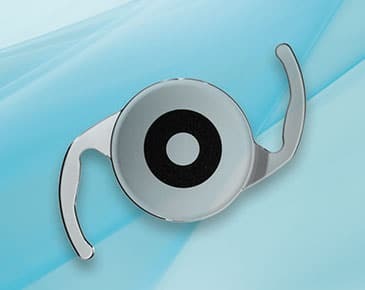 To learn more about cataracts and the IC-8 lens, please check out the educational video found here. "I feel my eyes are the same now as they were when I was younger." "I have had something taken away in my life and given back to me again. I am the person I once was." "After surgery it is like turning the clock back 20 years." 95% of IC-8 lens patients would get the lens again.